My wonderful couples are kind enough to take the time and leave some words about me, my photography and the way I work. Not only on your wedding day, but from the moment you make contact with me right through to receiving your USB and album. These testimonials mean the world to me. They make my heart sing and I have been known to get something in my eye whilst reading some of them! They are a real mixed bag of serious, humorous and emotional and I hope you enjoy reading them. Heather was our wedding photographer this year (2018). We chose her for not only her experience and style of photographs, but also for her bubbly and open character. 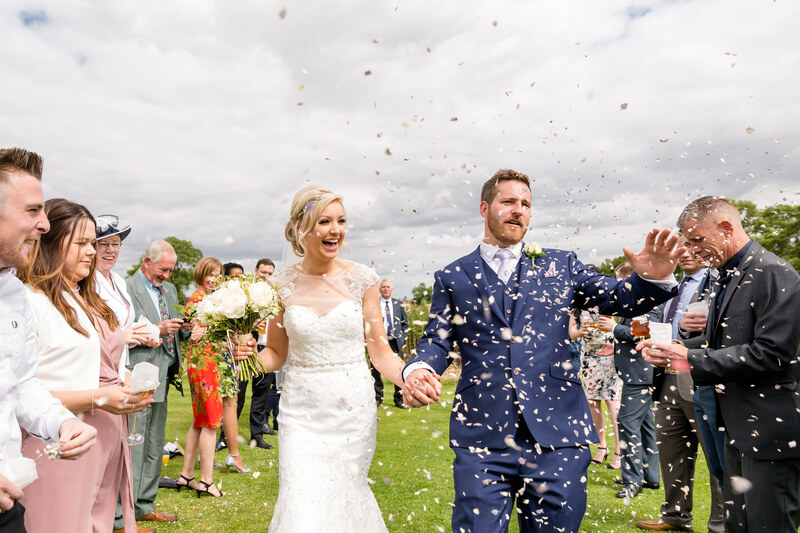 We couldn’t recommend Heather enough, she was organised and reliable right from the outset, and made us feel so at ease on the day. Our family loved her too. 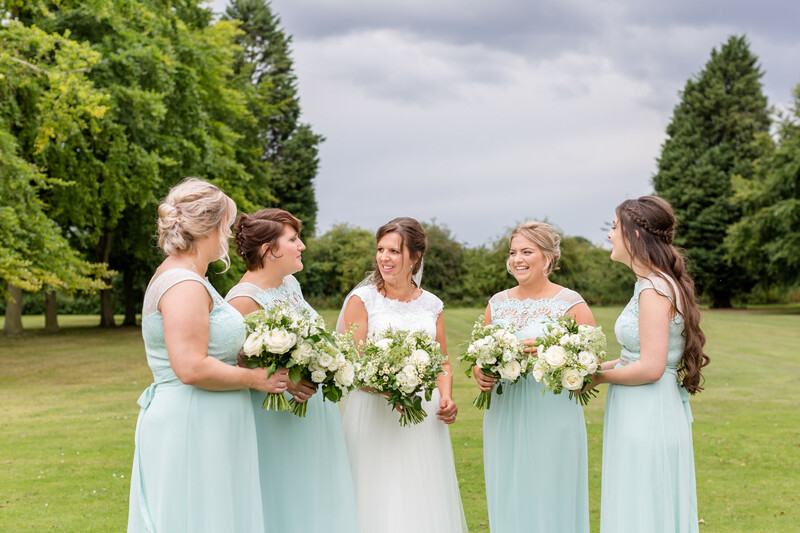 We have just had our photos back and are absolutely thrilled with the variety of candid and group shots, she uses the natural lighting perfectly! 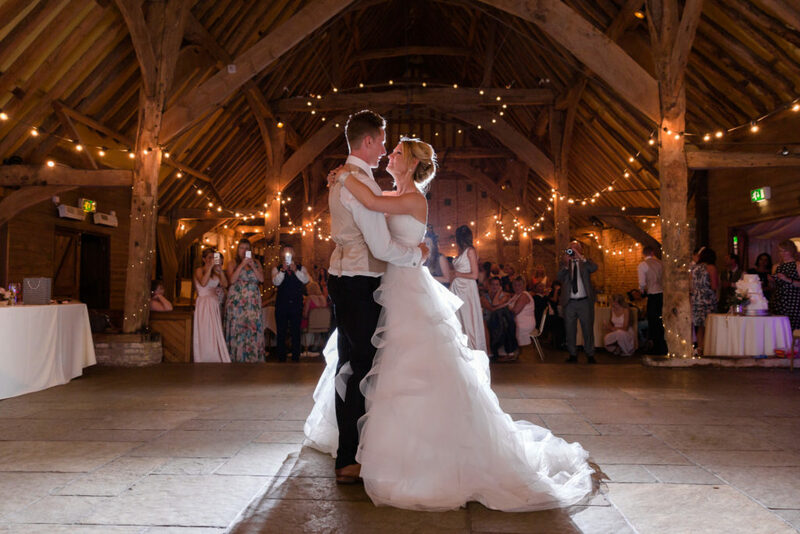 We first met Heather at a wedding fayre in 2017 and knew instantly she was the wedding photographer for us. She is bubbly and showed genuine excitement for our wedding. In the year leading up to the wedding, Heather kept in regular contact and made everything so straight forward and enjoyable. 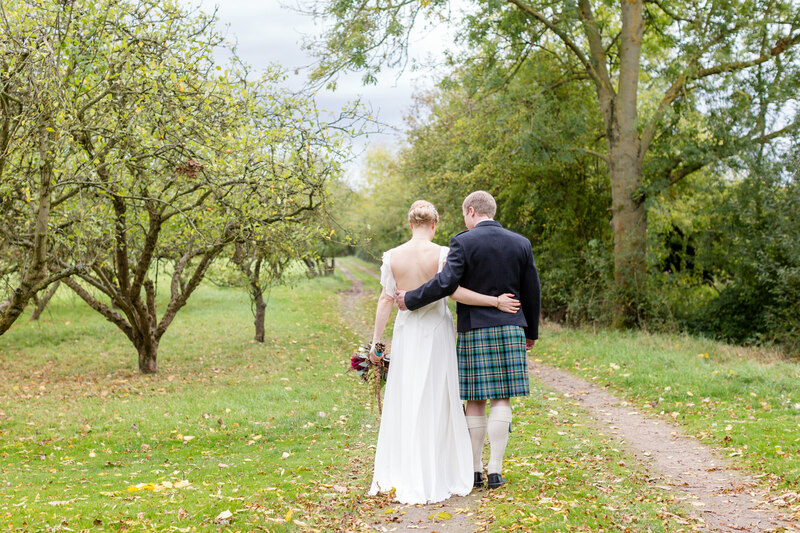 Heather worked so hard on the day and we now have the most wonderful images as a reminder of our fantastic day. 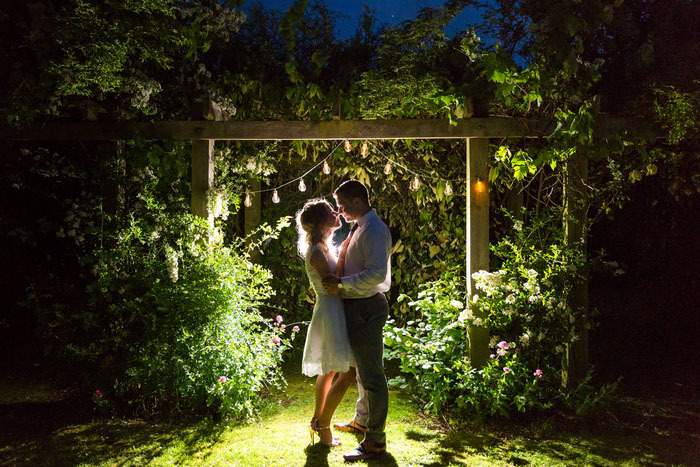 We would highly recommend Heather to anyone wanting beautiful natural images. This is probably the hardest review I have every had to write! Not because I have nothing to say but I have no idea how I can even come close to explaining how amazing Heather is as a photographer and as a person. Not only did she capture mine and Liam’s wedding day perfectly but she has become a very dear friend! Heather, you made all of us feel very comfortable and didn’t miss a thing, we have some beautiful images we will treasure forever and it’s all thanks to you! Heather is just an absolute dream to work with! We couldn’t have asked for a kinder, easier person to be photographer on our big day. She felt like a guest throughout and was so utterly professional with the ability to have a great time too! Our album is stunning and everyone who sees it says how gorgeous her photos really are. We met Heather in 2017 for an engagement shoot. Heather is a lovely lady, she made us feel very relaxed and comfortable. 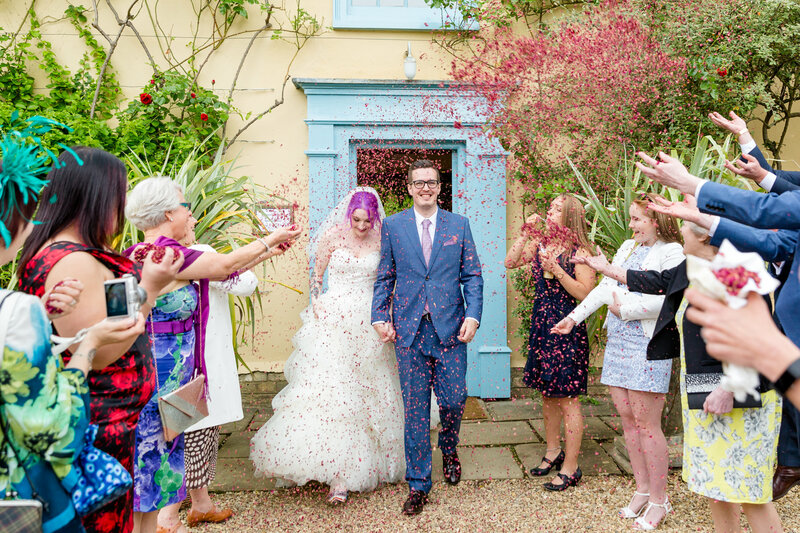 As a result we now have some beautiful photos of our special day. 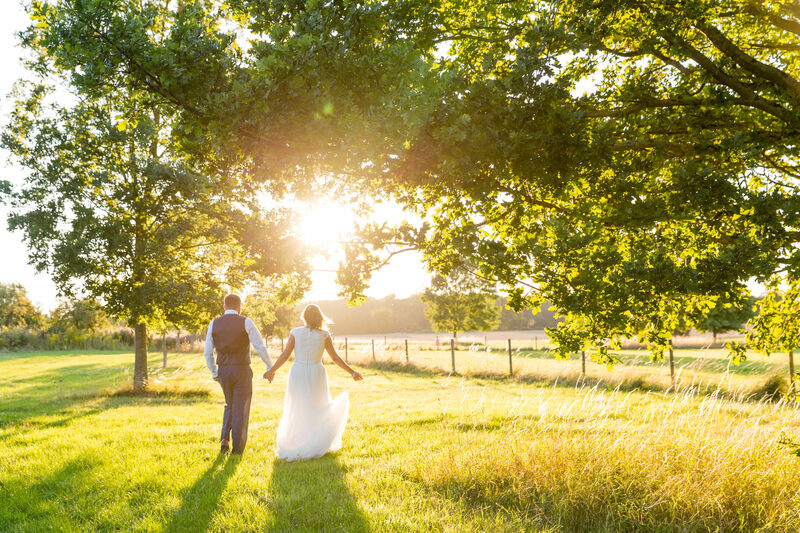 Heather has a special talent to capture beautiful natural lighting in her photos. She made us an album that tells the story of our day and captured beautiful memories. We first met Heather at a Wedding fair, a good 18 months before our actual wedding. We loved her natural photographs and how relaxed she was. We booked her a few weeks later and we were not disappointed. The photos she took were stunning and everyone commented how they didn’t even realise the photographers were there as they seamlessly slipped in and out, taking amazing snaps of all our guests! Thank you Heather for everything and capturing the real essence of our special day! 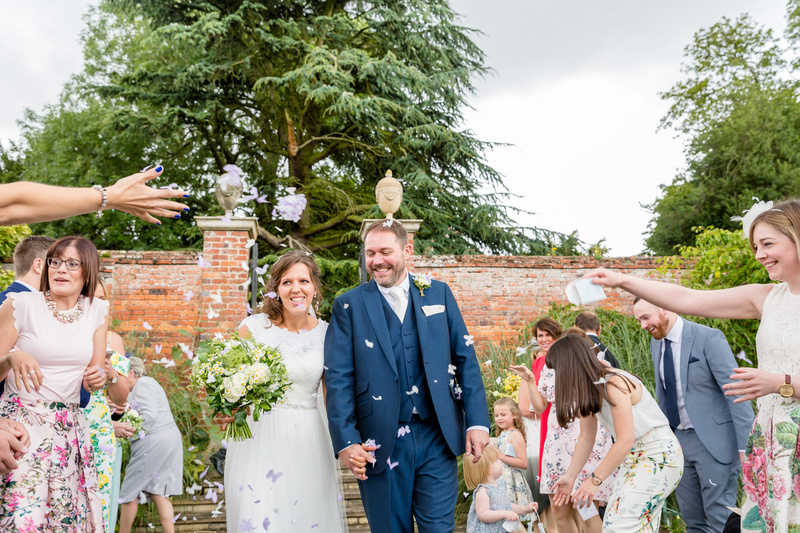 When we started looking for a wedding photographer, we had in mind that we wanted someone that could capture the day’s natural moments and Heather certainly did. We had a few posed photos; covering all of the key aspects. 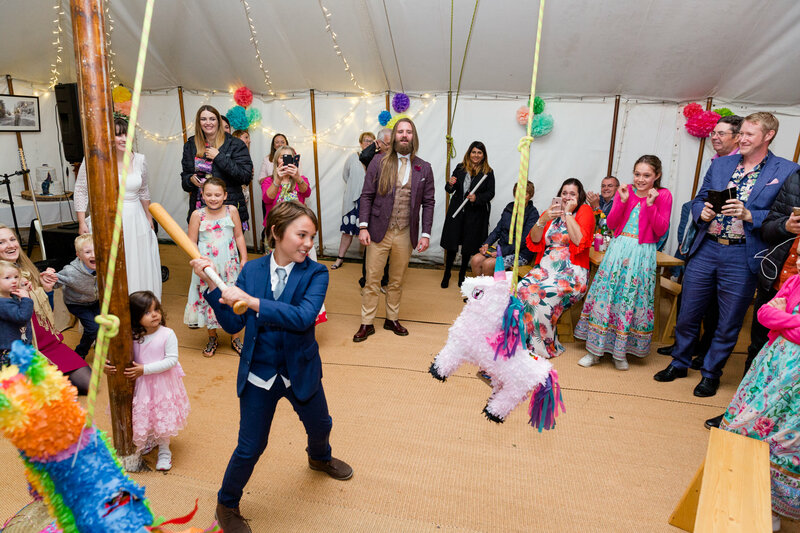 Heather also captured some really natural and beautiful moments perfectly. 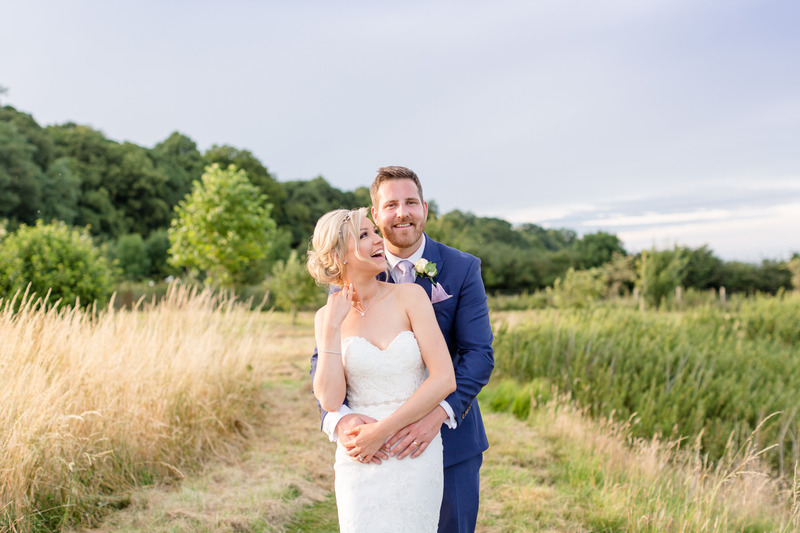 She made us feel completely relaxed and we automatically warmed to her – which is exactly what you want in a photographer. We will cherish our photos forever. Thank you Heather for helping our wedding day run so smoothly!! You were so flexible and just went along with all the wedding prep on the day! We cannot wait to see our pictures and album. 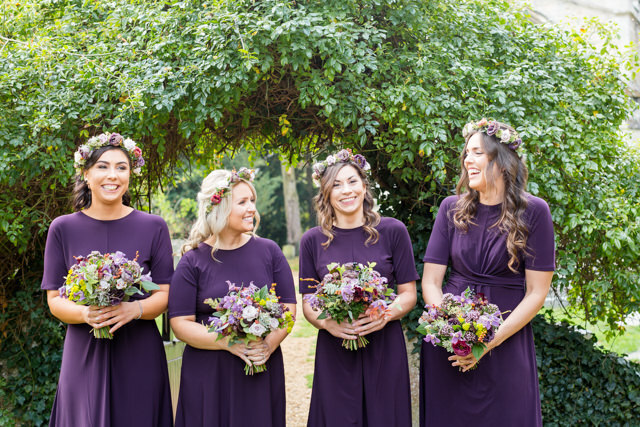 We met Heather at a wedding fair and were blown away by her natural, relaxed images and her wonderful mix of friendly organisation. I’m not sure you should go away with a favourite image from someone else’s wedding album… but we did! 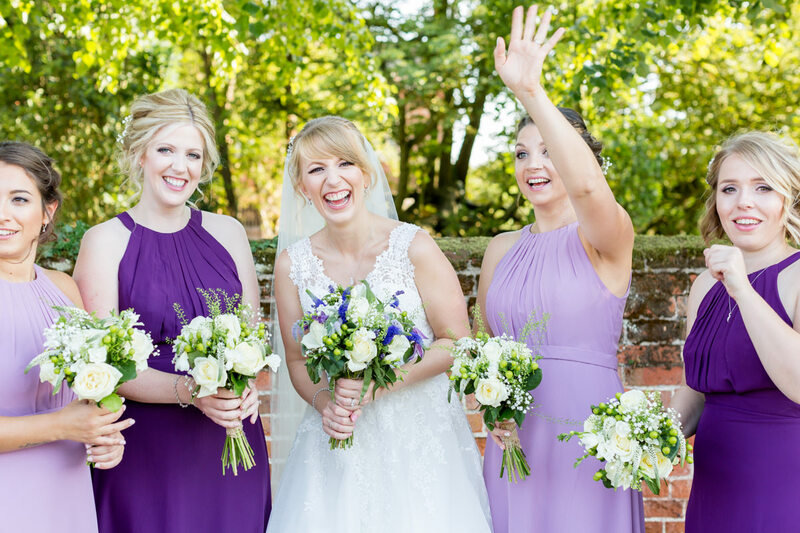 We clicked with Heather instantly, and it felt like having a trusted friend throughout the whole wedding planning process, rather than a stranger. 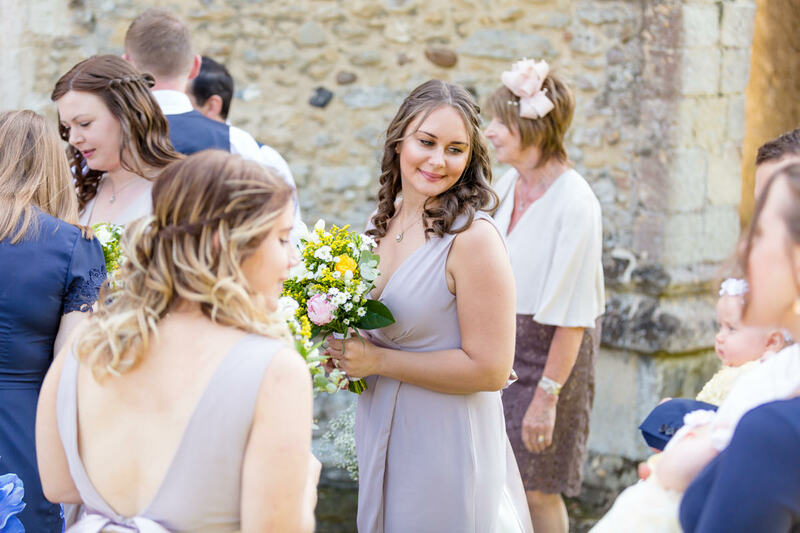 On the day itself Heather was a fantastic combination of organised and relaxed, gently guiding us through the day. She learned the names of our major players, she kept an eye on the time and she even found a route through a field that avoided most of the thistles! Our images are full of people laughing, unique moments (like my dad ducking under a tree as we walked down the aisle and my husband playing tag with a flower girl) and a real sense of love, all against a beautiful backdrop. We got our album last week, and it is the icing on the wedding cake. We cannot recommend Heather highly enough! After seeing heather’s photography from other friend’s weddings I knew that we had to have her for ours! We had our engagement shoot a few months before the wedding which was great as it helped ease any worries we had about being in front of a camera… the whole day was so relaxed, it was more like going for a walk with a friend who just happened to have a camera (which also meant that they were all super natural images – just what we wanted). 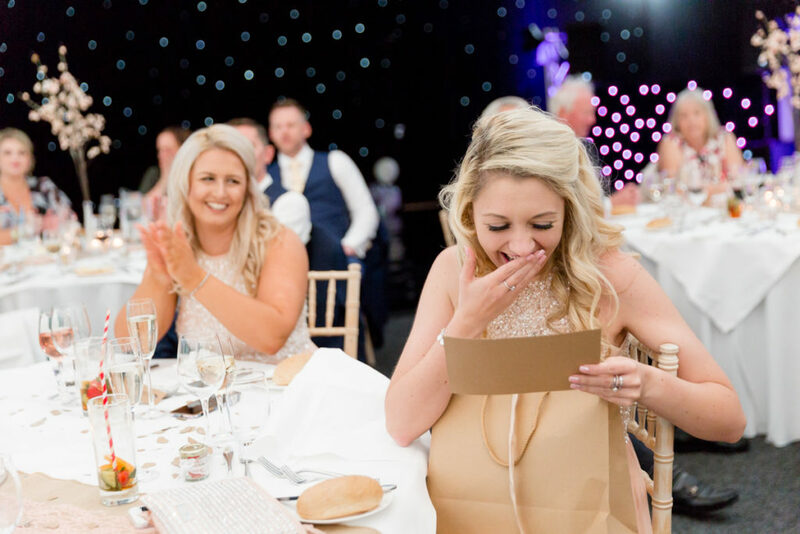 Throughout our wedding planning Heather was so flexible & accommodating, she always answered my (many) texts covering all sorts of wedding worries & was a huge reassurance that the day would be perfect. 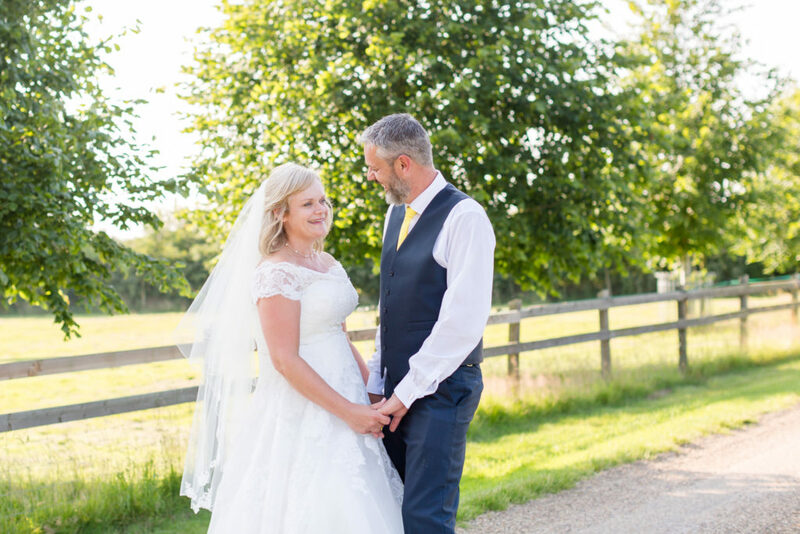 On our wedding day Heather was on time, organised & ensured everything ran smoothly whilst still being her warm & friendly self. You could have mistaken her as part of my bridal party during our morning prep – chatting & laughing away with all of us as if we’d know her forever. Heather captured our whole day in such a natural & relaxed way, never intrusive & actually blended in so well that I forgot she was there! She has such passion & enthusiasm for her job which is shown through the beautiful images she captures. She has been amazing on the engagement shoot and on the wedding day. Our guests have even told us that she is very discreet and she makes everyone comfortable and thanks to this she captured some precious moments. She loves doing ‘on the go’ pictures instead of posing all the time. Which is the reason why we chose her, we wanted her pictures to witness the day and not having just a pile of pictures where everyone has the same smile and where you cannot feel any feeling. Of course we did a couple of group pictures and bride & groom ones but, the rest was just a documentary of our wonderful day. The light and the softness of her pictures is wonderful. She delivers a 5 star service and we recommend her to anyone who needs a photographer. 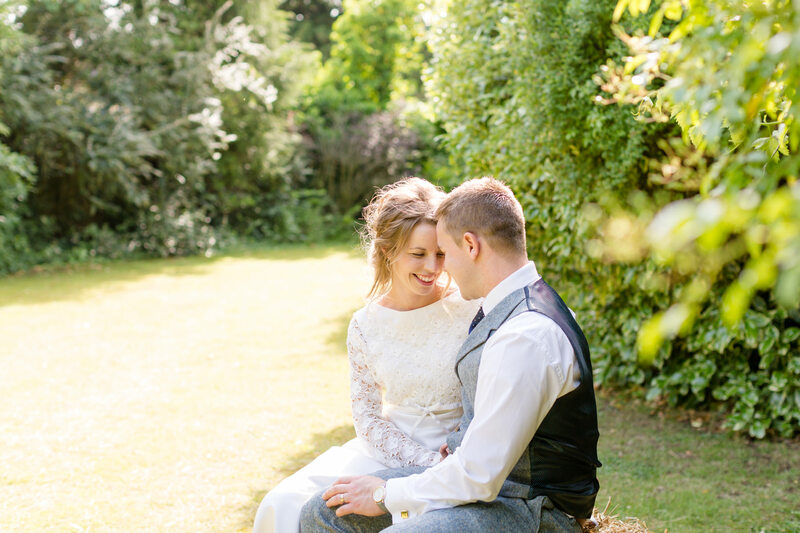 When we first met Heather we instantly knew that we wanted her to capture our wedding! After only speaking with her for a matter of minutes she knew exactly what we wanted for our day! She was so warm and friendly and we went away feeling like we’d known her for years rather than minutes! We loved that fact that she captures natural images, those special moments that you sometimes miss but look back on with such lovely memories. Throughout the whole process, Heather does everything she can to help you and make you feel comfortable and prepared, and she is super responsive to emails! On the day she made everyone feel so comfortable and relaxed, she felt more like a guest than our photographer! We would recommend Heather to anyone looking for a photographer, and should we ever require one again we will definitely choose her! Heather was such an asset to our day. She guided us through what was needed, helped us to be relaxed and was very patient for what was a perfect but hectic day! Heather’s second photographer was so polite and patient with ten rowdy boys getting ready! All of the guests were so complimentary on how amazing they were. We cannot thank Heather and Cat enough for everything they did. We had a great day and have plenty of beautiful photos to remind us of it. 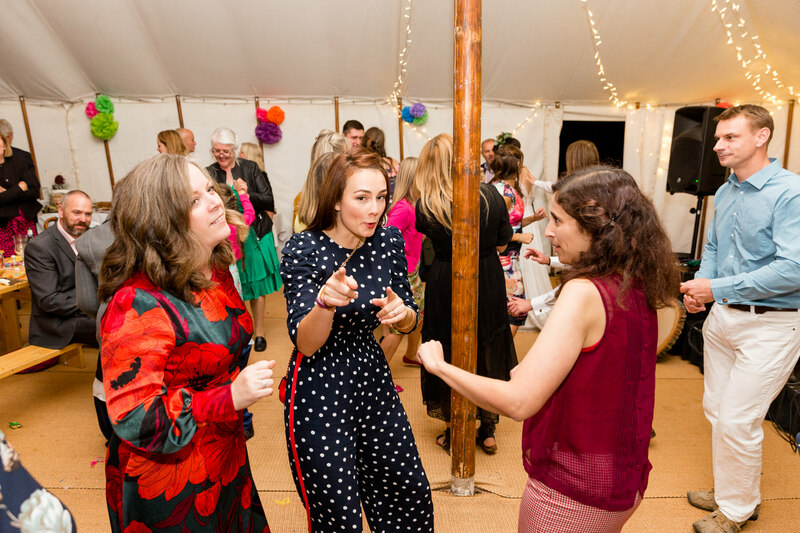 We have a mix of action and group shots but everyone was relaxed and natural, perfect if you want this for your wedding. I would recommend Heather in a flash! We knew instantly that Heather was the photographer for us! 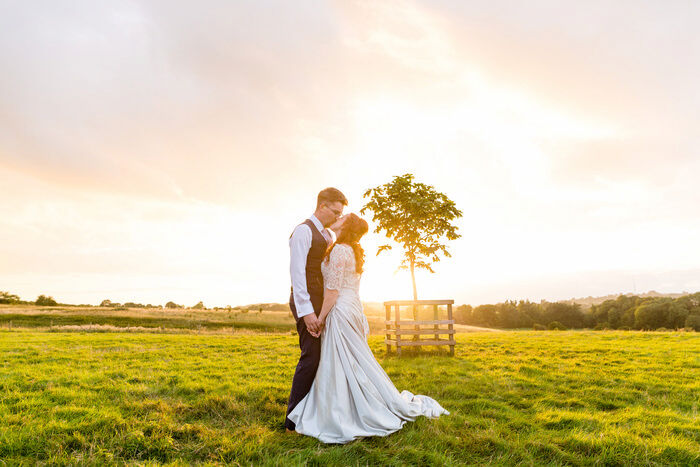 We wanted natural, laid-back shots and Heather’s photography fit the bill; as soon as we met her at a local wedding fayre we were frantically searching for our venue in the hope we could tie our date in with when she was free! And we are so, so glad we did. 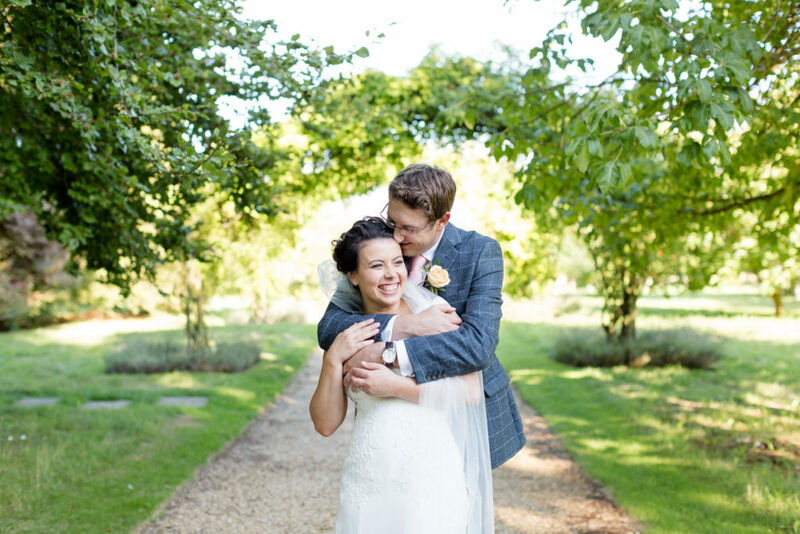 We have just finished looking through our pictures and they are everything we wanted and more. 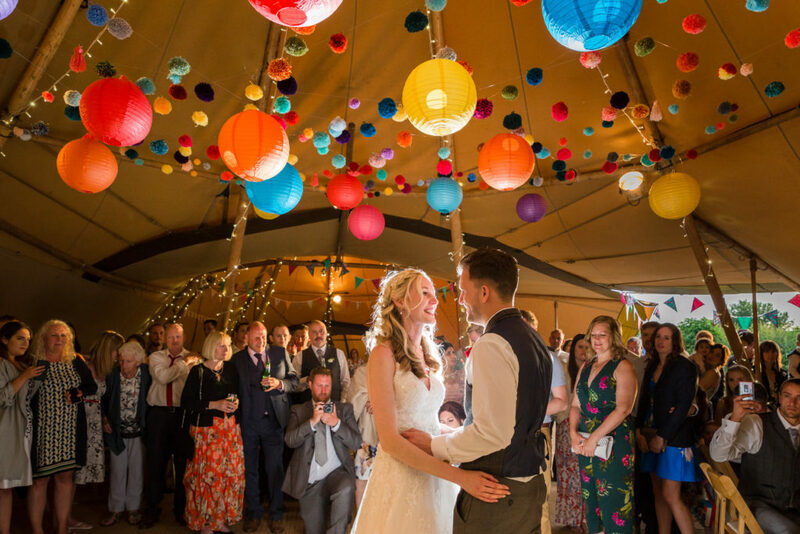 Such beautiful memories of the best day of our lives so far, we just can’t choose between them! They are all amazing. Not only is Heather a wondrously talented photographer, but she is a truly lovely lady and has become a friend (and most definitely our official family photographer)! Here’s to fun, laughter, cattle grids and doorstep sarnies! Heather you were like my third bridesmaid yesterday, it felt like I had known you forever. I truly can’t thank you enough for being so amazing and keeping me calm and helping everything run so smoothly. I know the photos will be magical and I hope you have enjoyed a chilled day today after such a crazy day. Wow! What an amazing photographer! Just had a pre-wedding shoot and can honestly say I am over the moon! Photos are stunning! Heather is a lovely lady, down to earth and makes you feel at ease! I can’t wait till the wedding! So happy she’s our photographer, I know she will do an amazing job on the day! 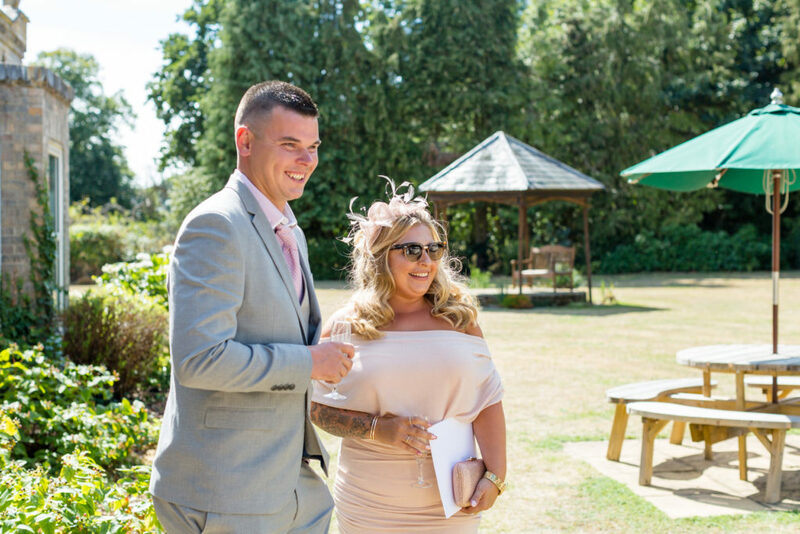 I booked Heather at a wedding fayre, my wedding date was literally the only free date she had in her diary for the following summer, it was definitely fate! Even at the wedding fayre after just meeting for the first time, we chatted so easily, she put me at ease and calmed my nerves! I just knew she was the photographer I had been looking for! On the day, and also on the lead up to the day, she was so organised and made the whole day flow so well. There was no stress or panic moments, just calmness….. it was amazing! 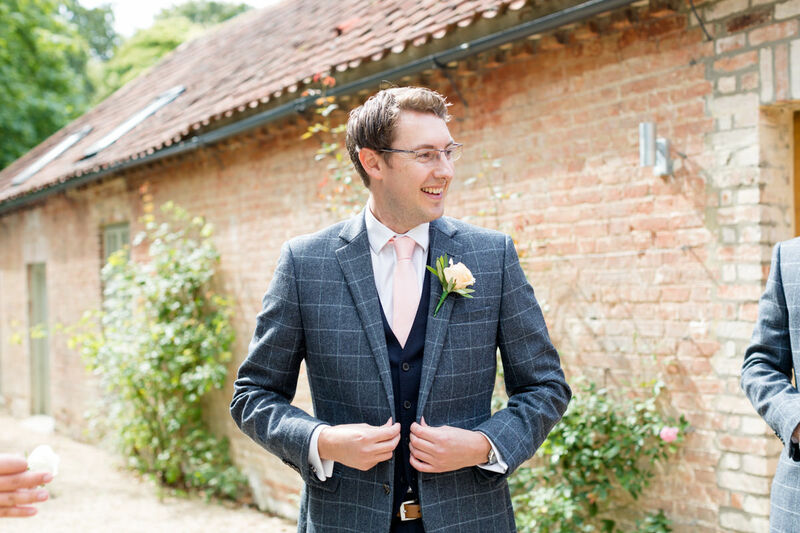 Who would’ve known that choosing a photographer would be as hard as finding the right venue & florist! There are so many photographers to choose from but Heather stood out from them all. 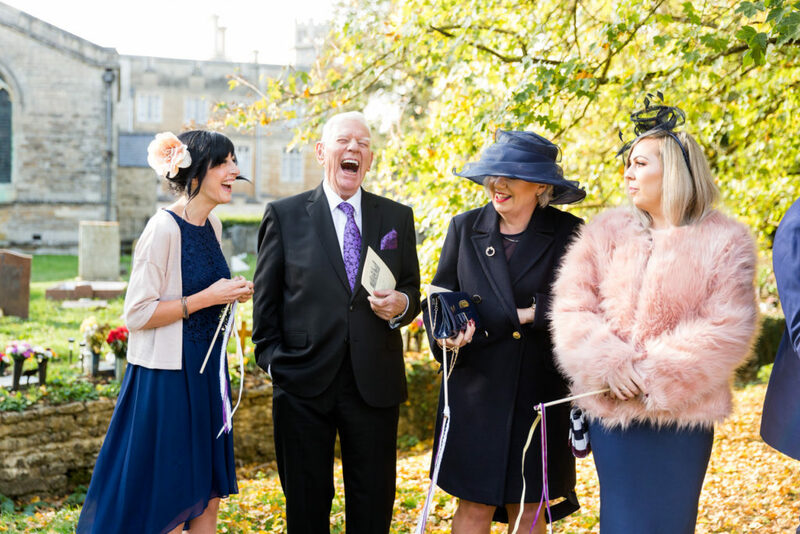 My Husband & I had the pleasure of meeting Heather at a Wedding Fayre in Peterborough, we’d chatted to a fair few photographers before we came across Heather. Her work is amazing, completely natural & beautiful & the wedding albums she had on display were stunning. The icing on the cake was Heathers enthusiasm … she was so passionate & excited about our location & the endless possibilities she could do. She was a breathe of fresh air. We’re so pleased we found Heather & she was able to shoot our wedding. The engagement shoot we had was brilliant, my husband & I are both camera shy & don’t like having our photo taken so it gave us the chance to get to know Heather & her style & helped us get used to being in front of the camera. We had so much fun & Heather was brill, so down to earth, warm, bubbly & friendly. 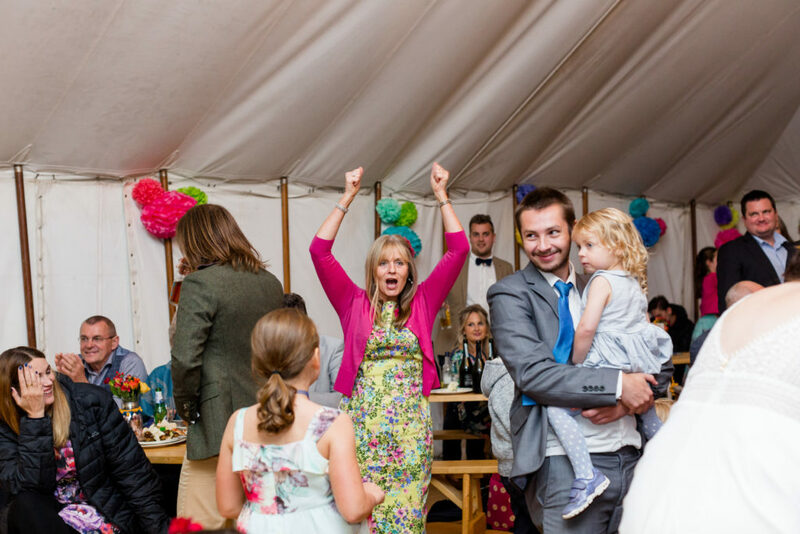 Our wedding day was a blast and Heather was brilliant, not intrusive at all… a few times I forgot she was there!! We now have photos of our day & they are amazing, stunning & incredible! They tell the story of our day brilliantly, they remind us of things we forgot & show us things we didn’t see. Heather has done an awesome job, I’m so pleased we met her!! I’d highly recommend Heather to anyone and I’ll most definitely be asking her to take photo’s of the family in the future. She’s an amazing person & extremely talented. “She is the photographer you want”. Heather absolutely was everything I was looking for in a photographer, not only did her style suit the feel I wanted for our wedding but the crucial part for me was she was someone who I thought my mum would get on with and feel comfortable with during the morning prep. Heather has such an easy going way about her that you can’t help but feel at ease and comfortable with her around you almost forget that she is taking photos, I think she may have even managed to get some candid photos of my bridesmaid who seems to always know when the camera is on her and strikes a “consciously candid” pose. I know from discussions with friends that Heather is speedy when it comes to sending you the finished product and the presentation box and USB we received is beautiful. We cannot wait for our album to arrive (which the process has only been slowed down by my indecisiveness when selecting photos and album details). Heather didn’t just take great photographs she provided a complete package. sent us helpful tips and provided such useful information such as a timeline for the day. The engagement shoot that allowed us the opportunity to get used to her and her style and she welcomed our crazy sprocker spaniel and took his madness in her stride. No words will be able to express how deeply grateful my husband and I are for Heather’s work during our wedding day and the build up to it. Her professionalism was evident from day one when we received confirmation of our booking on gorgeous quality paper within days of meeting her! I felt completely at ease with her around during the day itself and Heather captured some truly beautiful and unique photographs of us and our family. I can honestly not recommend her highly enough, although I don’t really need to say that as the images speak for themselves! So where to start, it was my now husband who found Heather at a wedding fair all by himself and booked her without me! Well, all I can say is he made the right decision …. from the moment I met this incredible lady her warm and friendly personality put me at ease and I was glad to have her as our photographer. After an amazing engagement shoot by the time the wedding day came I was so relaxed around Heather and wouldn’t of wanted anyone else to photograph our special day. My husband and I couldn’t of been more pleased with our wedding photos, Heather had captured some amazing moments as you never knew she was there. Do not hesitate to book this lady as she is one of a kind and brilliant. She is so friendly and makes you feel at ease. On our day Heather was the perfect balance of being there and capturing the day and barely knowing she was there.